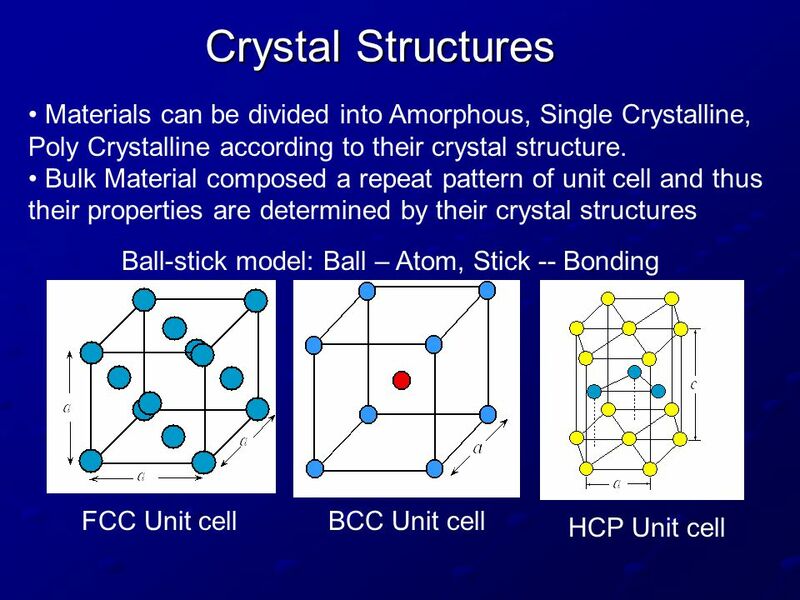 Home » Minerals » Why do minerals form geometric shapes? By Gabe Rogers in Minerals on January 18, 2019 . 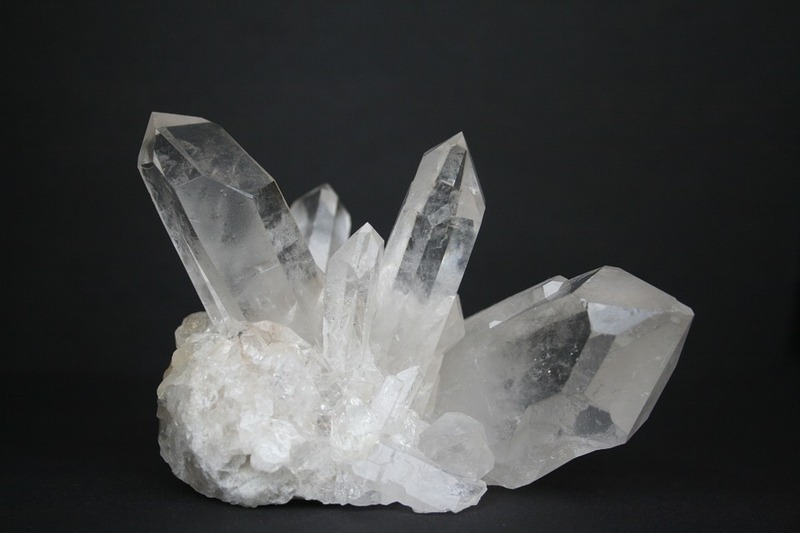 ← Why are Minerals coloured?